The Taurus Free standing punching ball Professional has a patended reflex system for an authentic workout. Purchasing the Everlast Speed Bag platform a stable mounting for all speed bags. 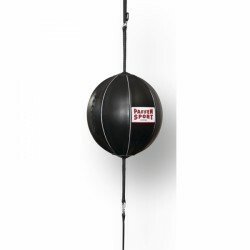 The Taurus Free-Standing Punching Ball has a patended reflex system for an authentic workout. The Taurus Speedball Platform is the optimal accessory for a varied boxing workout as you can exercise fastness, stamina, and coordination. Using the Everlast Speed Bag Kit, stamina and reactions can be efficiently exercised in a small space. 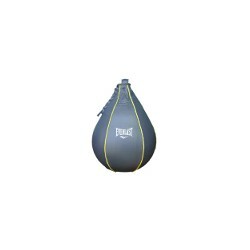 Purchasing the Everlast double end ball, the ideal equipment for your boxing workout. 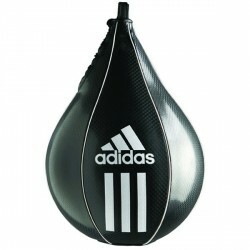 The adidas Speedball is a boxing device for professional punch and target-point workouts. Purchasing the Everlast Lightweight Durahide Speed Bag, you get a classic training equipment for boxing workouts and other martial arts. The Everlast Swivel Professional is a practical ceiling suspension for a speedball. The stable, professional construction resists great loads as well. The Paffen Sport double end ball Fit is made of hard-wearing synthetic leather and is ideal for improving fitness and reaction. Delivery includes two elastic suspensions and it is suitable for all martial arts. 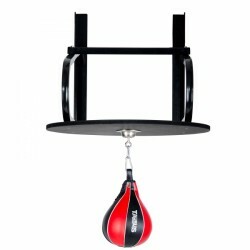 I bought this because it is not possible to install a hanging punching bag, even a small one, in my home. I am satisfied, and here is my experience in more detail: Took maybe 5 minutes put together, and way more to fill the bottom with water because I kept underestimating its thirst. Filled, it doesn't budge during workout, yet isn't too heavy to move around if necessary. I felt a moment of anxiety when opening the package and finding out I need to screw some bolts, but fortunately the necessary simple tools were provived as well. The ball itself is quite satisfying to punch, though I maybe would have preferred something a little bit heavier. 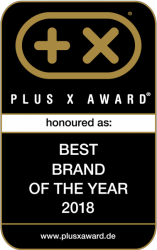 Still, it feels good. The spring gives way quite a lot and you'll want to have enough room for it to bend in every direction, or in the very least keep easily breakable stuff away from it. So, but very good for reflex training and maybe even improving your footwork if you have enough room to dance around the ball. Even if you don't have quite that much room (I don't), it bounces around enough to challenge your accuracy and might even punch you back if you don't pay attention, making it a very nice workout tool. To sum it up: Good for training your reflexes, footwork, or just warmup before heavier excercise. Feels good to punch, but your experience will be lighter than with a heavy bag. Seems fairly solid so far. Under heavy workout the screw in the middle gets a bit loose and you need to tighten it up, but it's not that big of a deal. the ball started come apart after two weeks of usage. Improve your speed, stamina, and coordination by means of a speedball or exercise like on a real opponent against a mobile punching ball, which improves additionally your reaction. 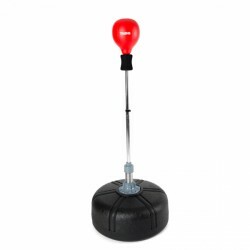 We offer punching balls as well as speedballs in different versions, partially height adjustable, which meet all requirements by their great adaptability - they are ideal for beginners to pros. Punching balls and speeballs can also be effectively used for improving stamina.